The role of an Enterprise Architecture model is not limited to a graphical representation of an organization and its dynamics. Rather, it is also a tool for analysis and rational decision making. If firms do not use their enterprise architecture model to aid decision making then they run the risk of underutilizing its true potential. 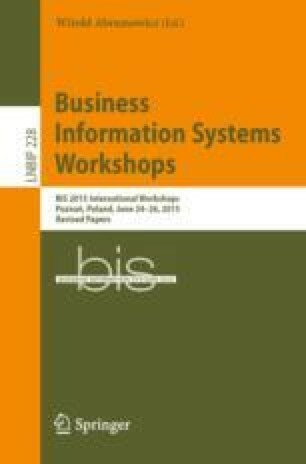 This paper proposes seven easily computable metrics to measure criticality and impact of any element in an Enterprise Architecture model. These metrics will aid managers in decision making and are suitable for board room discussions.